ROSA is a design and build company producing contemporary furniture made to be used and loved in everyday life. 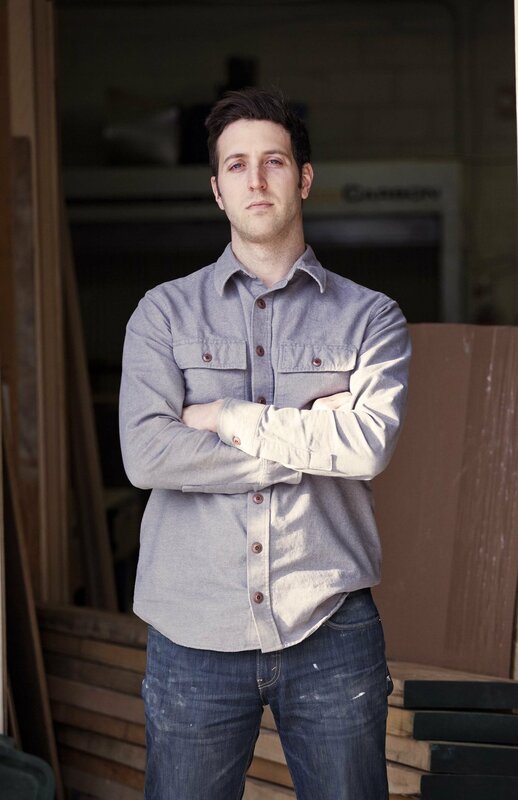 Previously based in Brooklyn, New York, founder and operator Alex Rosa first began honing prototyping and custom furniture- and cabinetry-making skills as an apprentice and then builder at several furniture companies before opening his own shop in 2015. Now operating out of a cooperative wood shop in Toronto, Ontario, ROSA collaborates with the interior design, architecture, and furniture making community, and welcomes custom projects of all sizes and scale. As an avid supporter of the trade industry, ROSA offers designer and wholesale discounts. ROSA is a proud member of Craft Ontario.